To ensure our client's properties have the maximum world wide exposure, we employ the latest evolving technology and real estate marketing. Our marketing proposals are individually designed so as to be appropriate to each unique property. This allows us to highlight and focus attention to the property’s special features and the seller’s requirements. We offer a fifteen point property marketing promise to all of our clients to ensure confidence in our team, and the services that we offer. 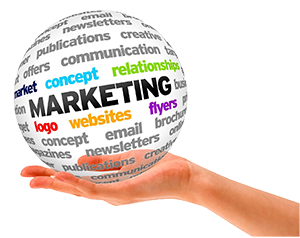 For more information regarding our Marketing Proposal and the services we offer, please feel free to contact us. See more information regarding our Country Estate Division. See more information regarding our In-Town Home Division.